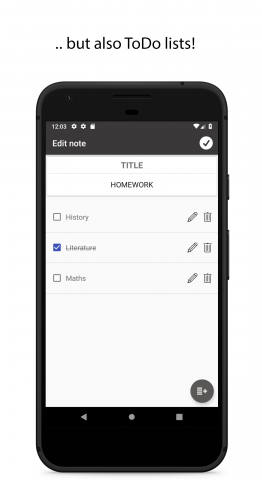 MyNotes – Simple and light app to easily take notes on your Android device! How many times have you found an app on the store, but when it all seemed perfect, you always find something wrong with it? That’s why, I am going to explain on which ideas has MyNotes built. Now that you got an idea on what you’ll expect, let’s begin talking about its features! Create simple Text Notes or ToDo lists! 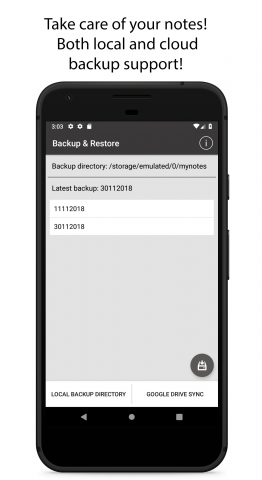 Backup on both local on internal and external memory! If you are starting with C programming, you could be interested: HOW TO CREATE A Simple C String Library! 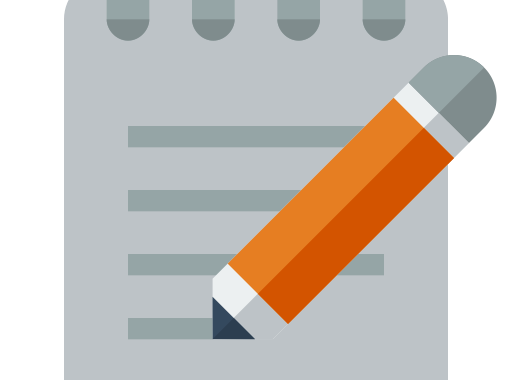 Of course MyNotes does not offer anything new compared to other apps… it is just simple and offers just what its description says, no clickbaits! MyNotes – Take your notes with ease!